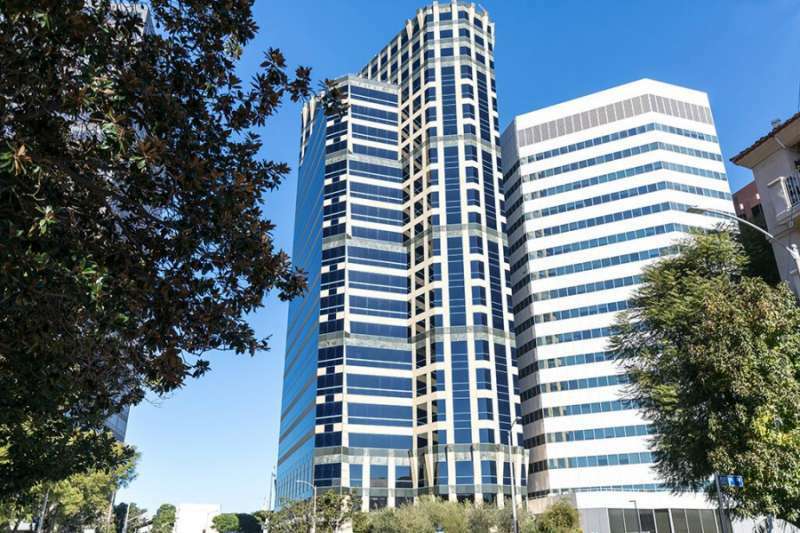 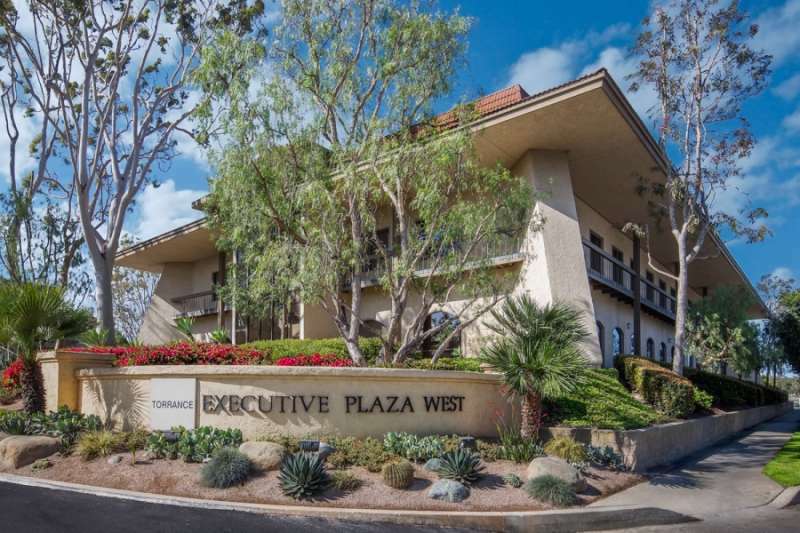 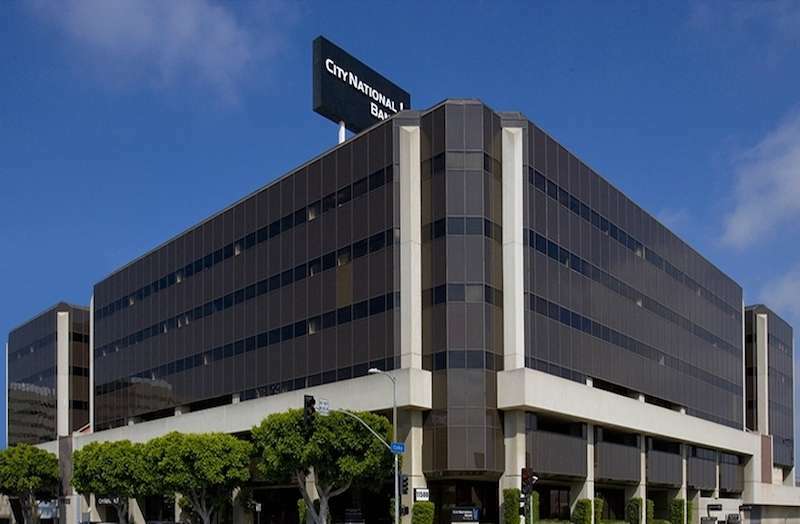 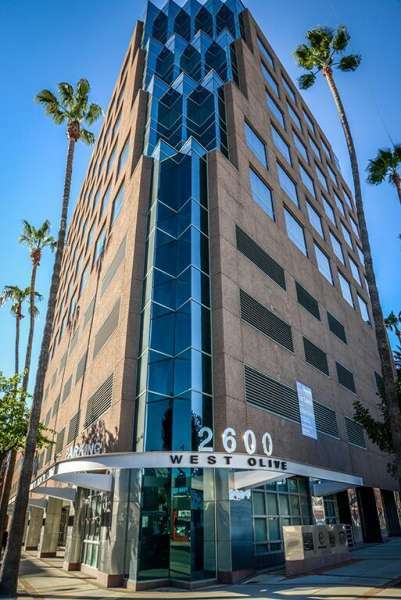 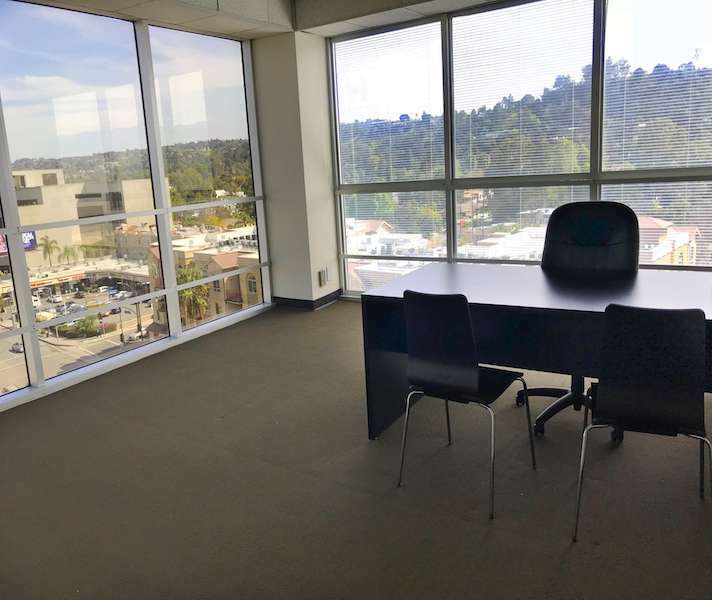 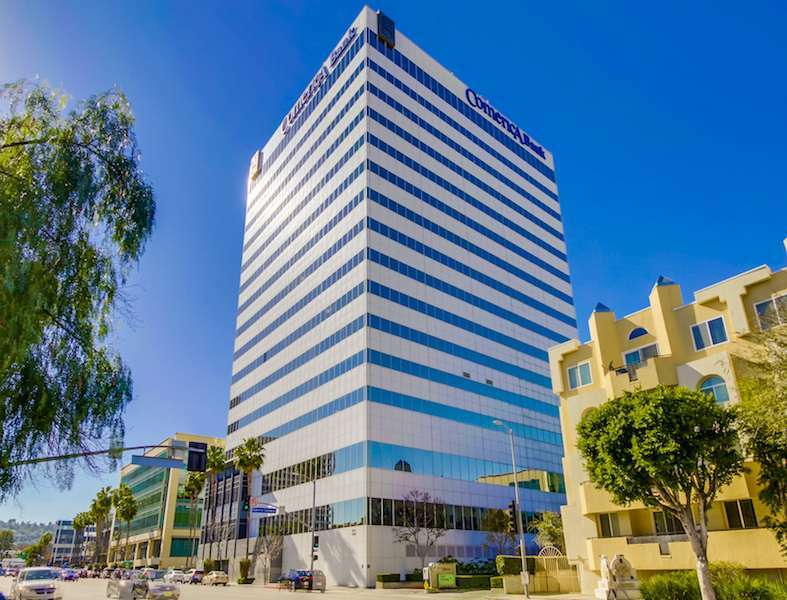 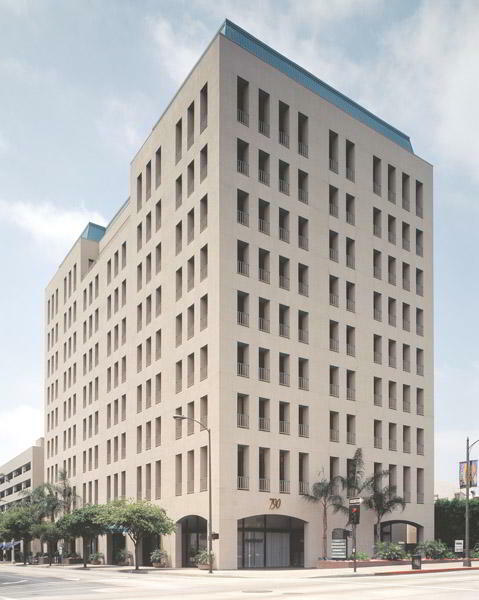 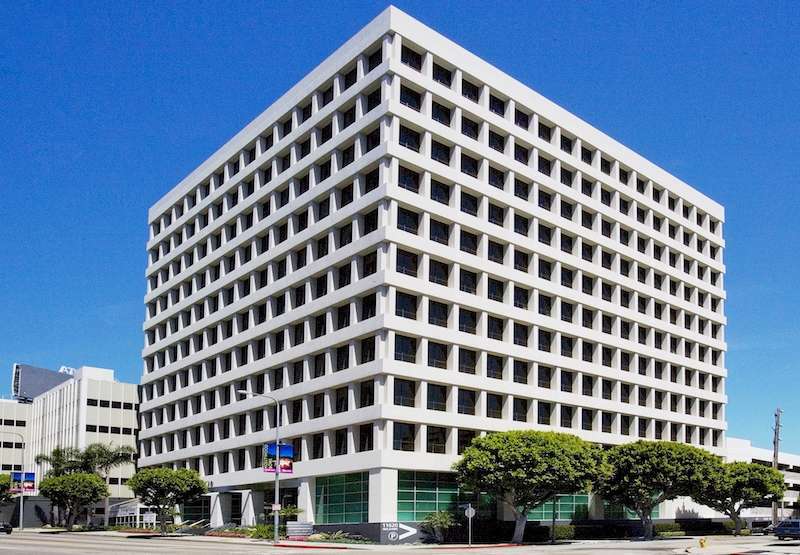 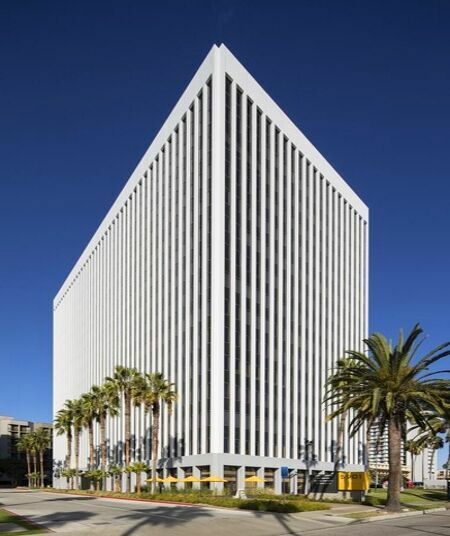 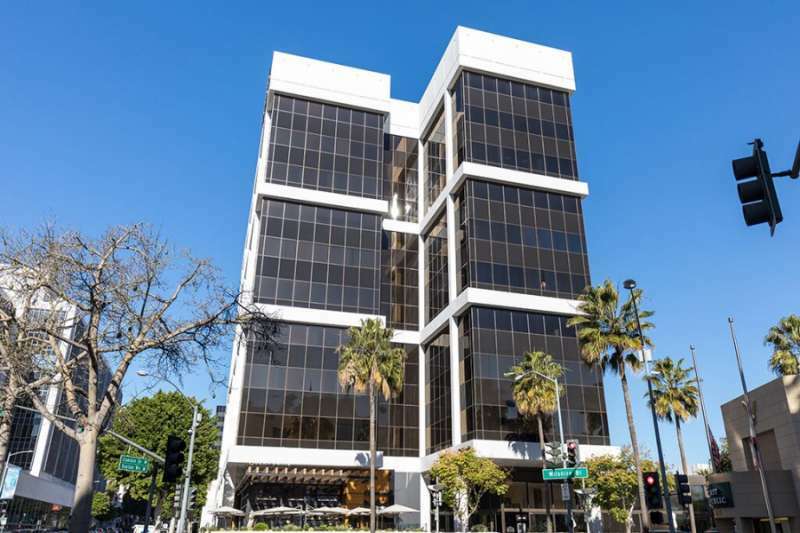 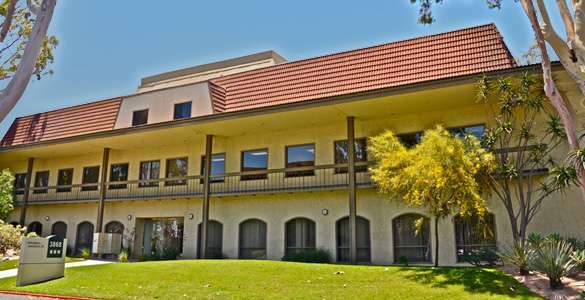 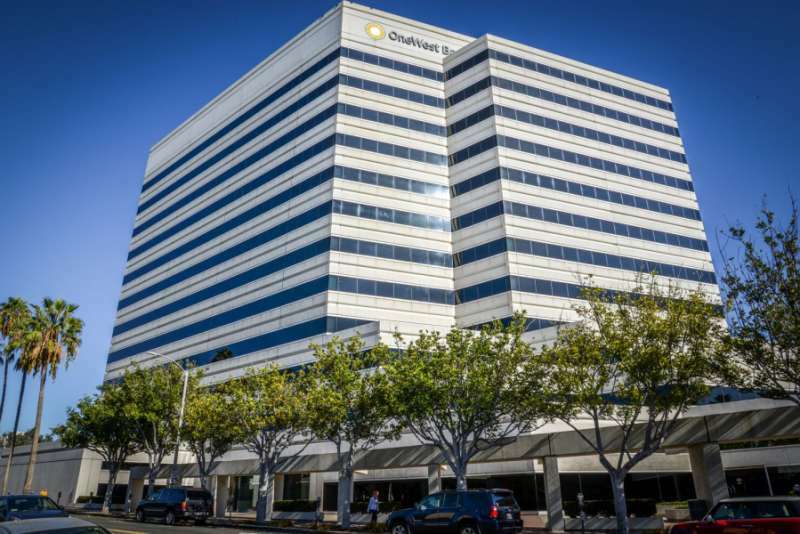 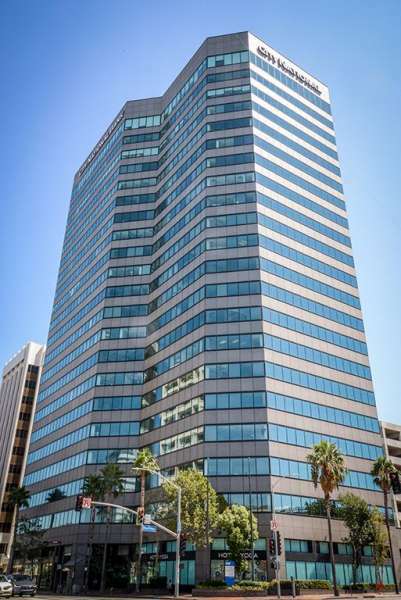 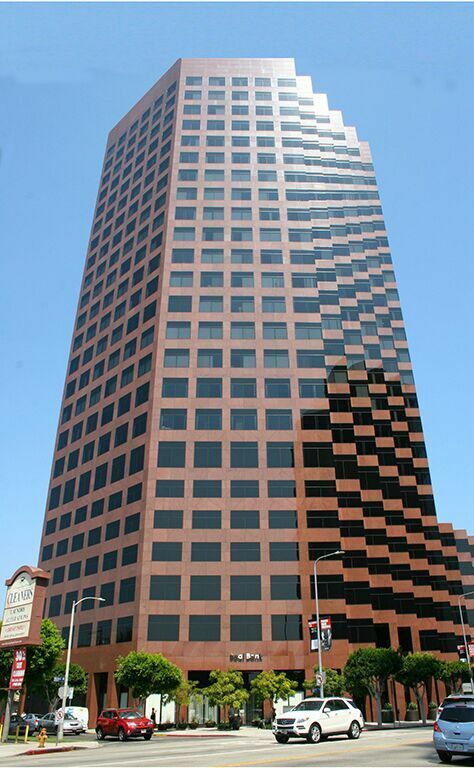 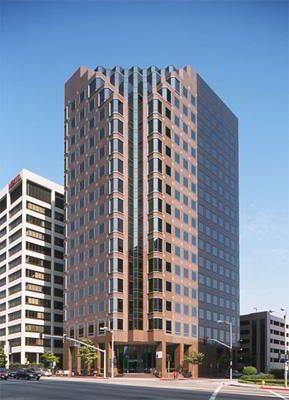 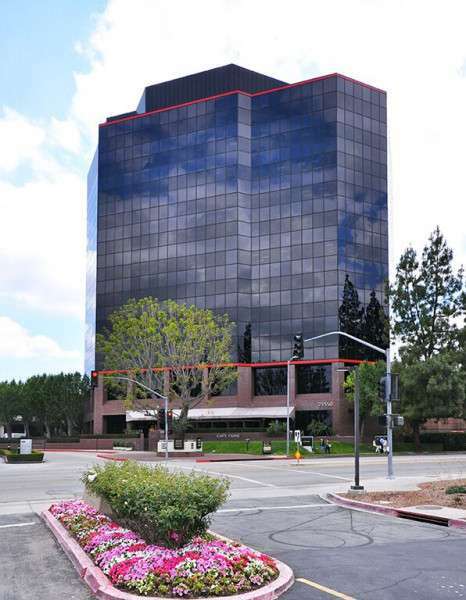 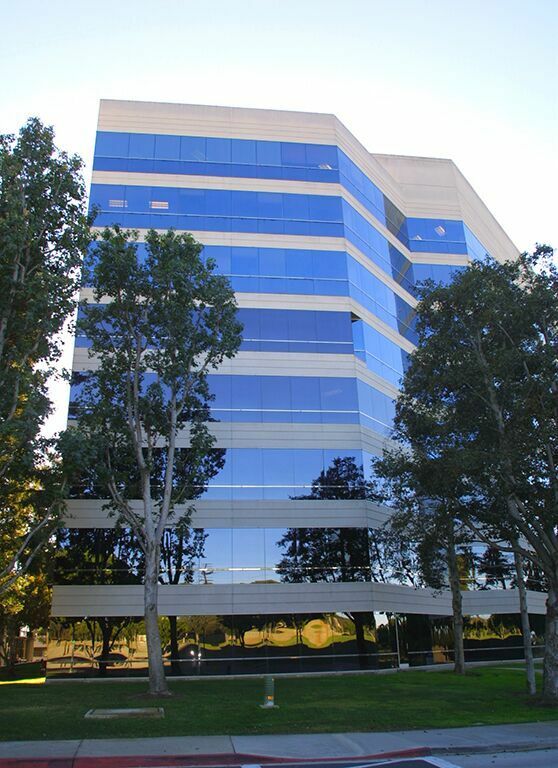 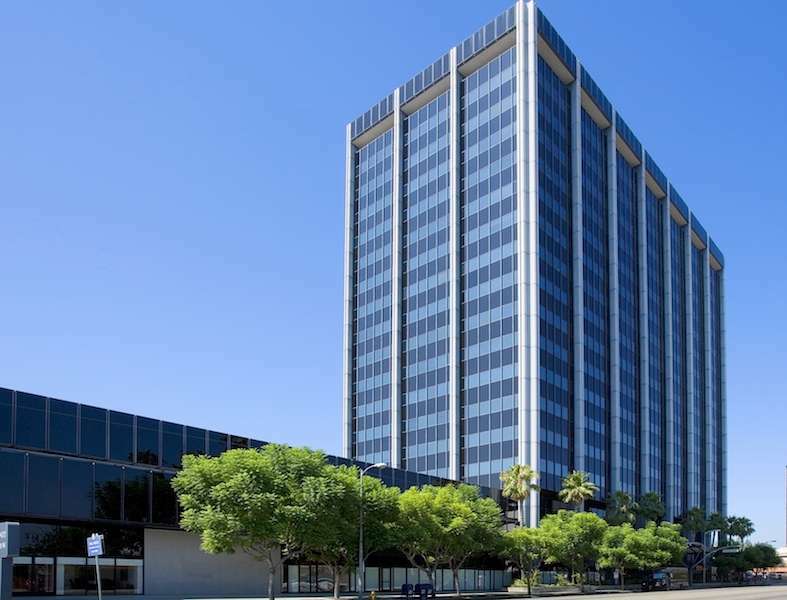 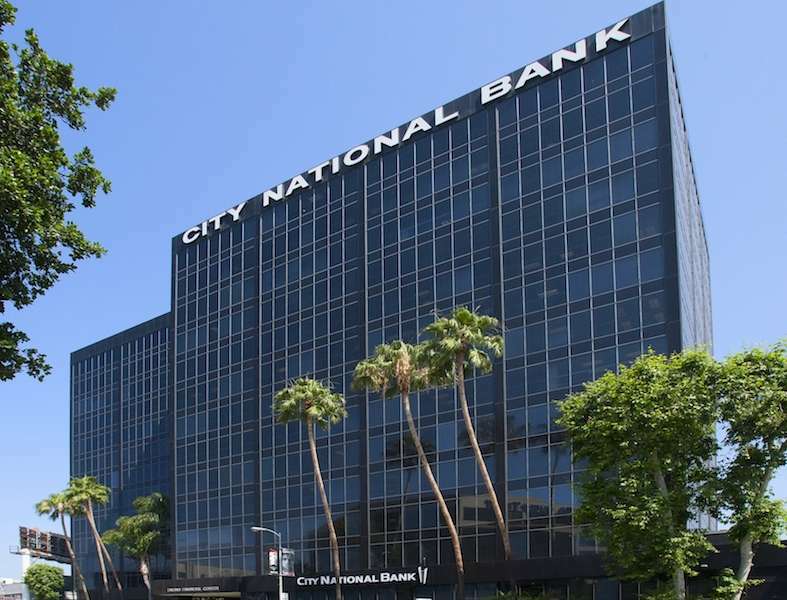 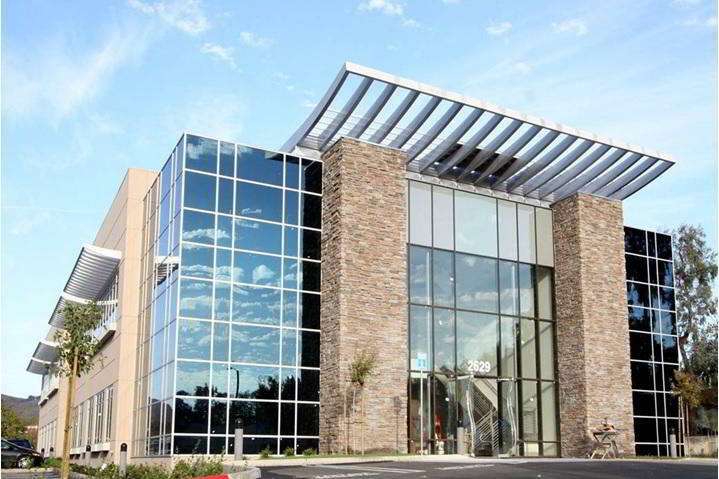 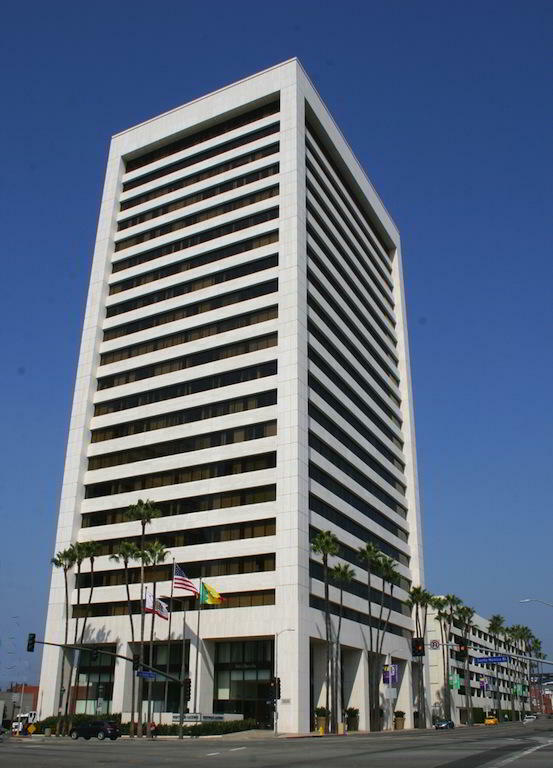 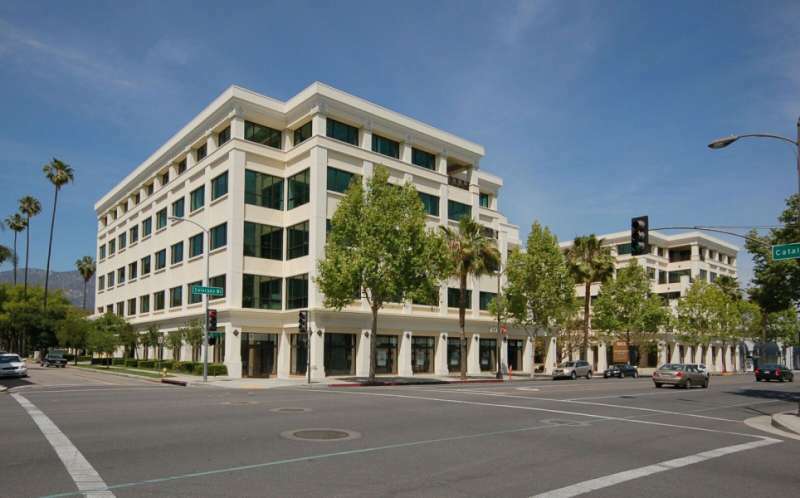 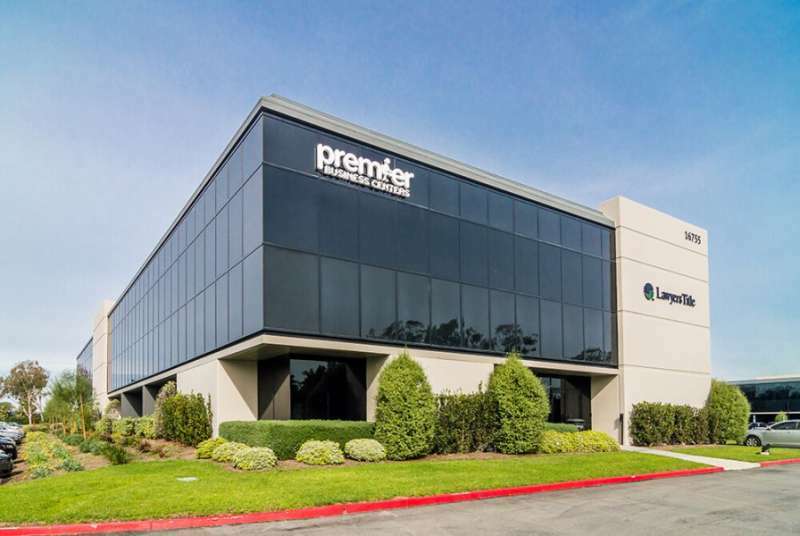 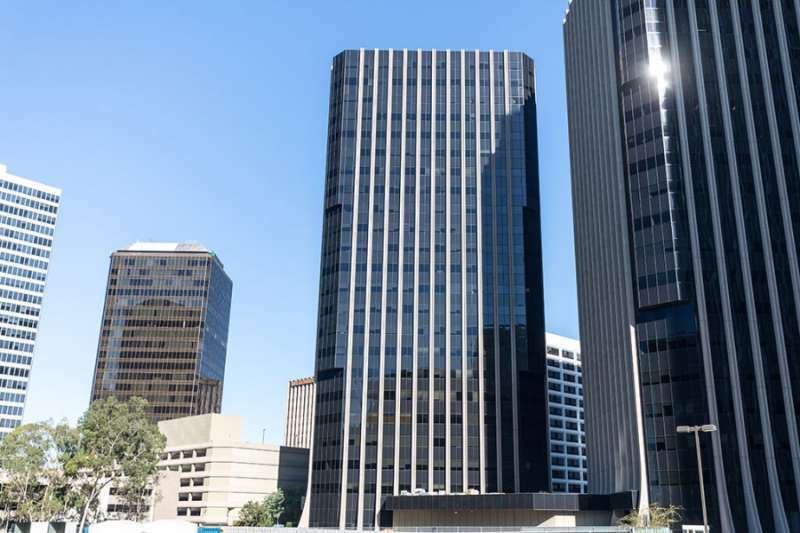 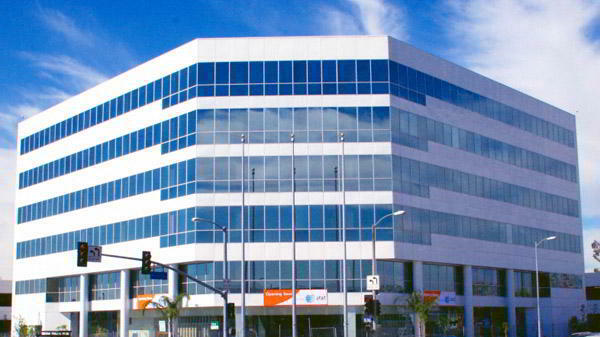 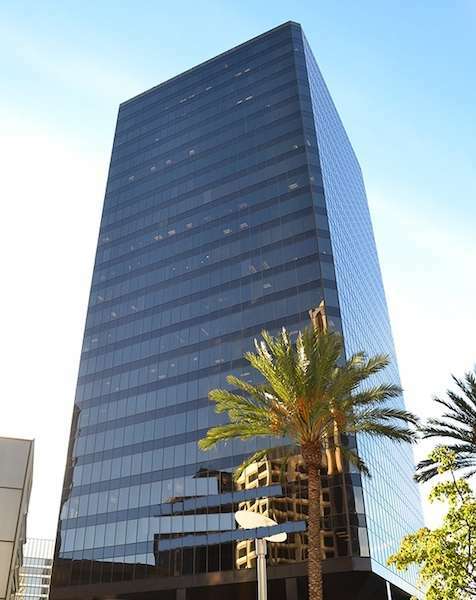 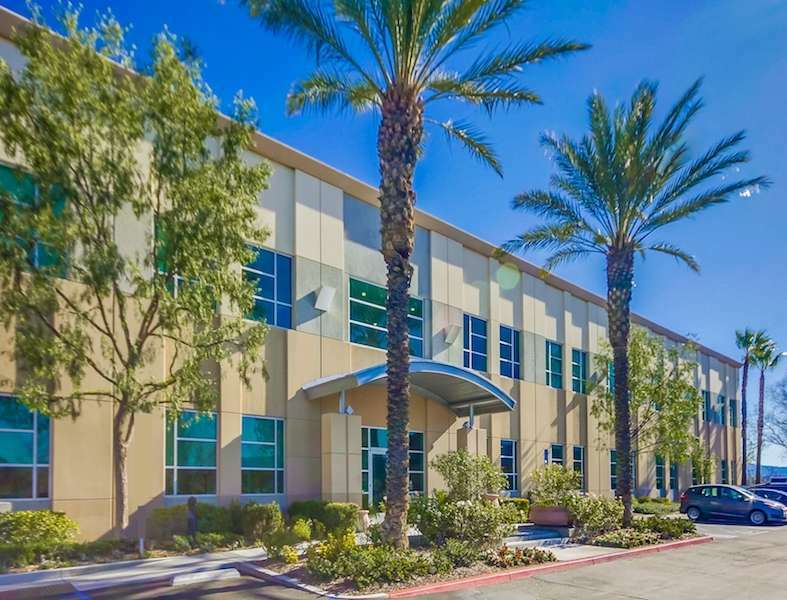 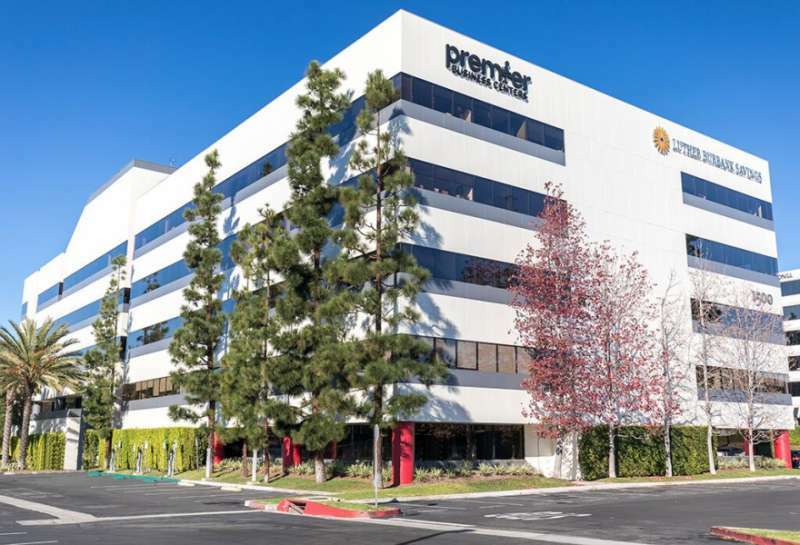 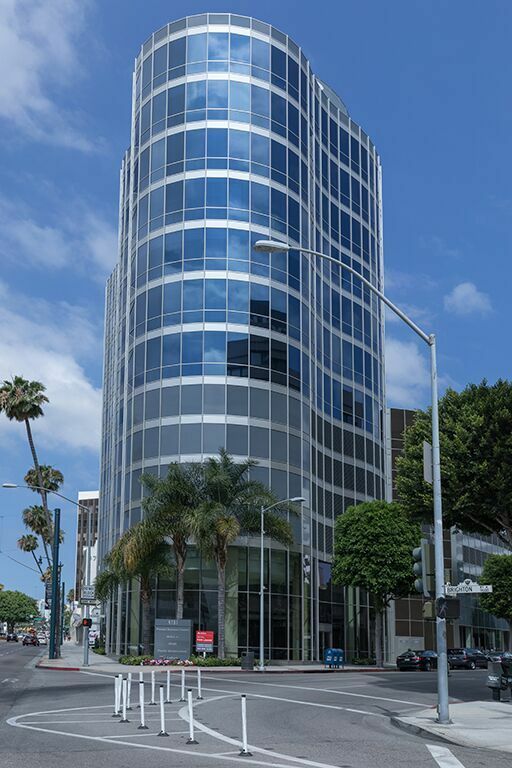 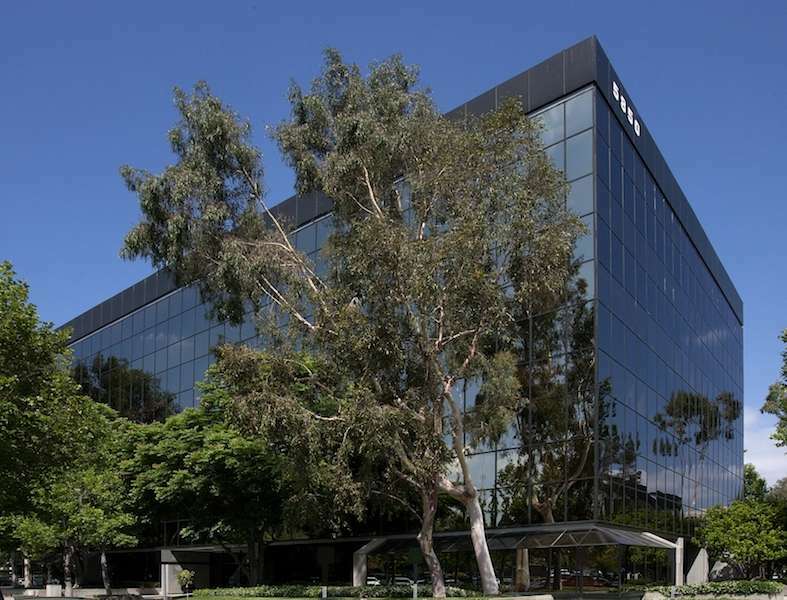 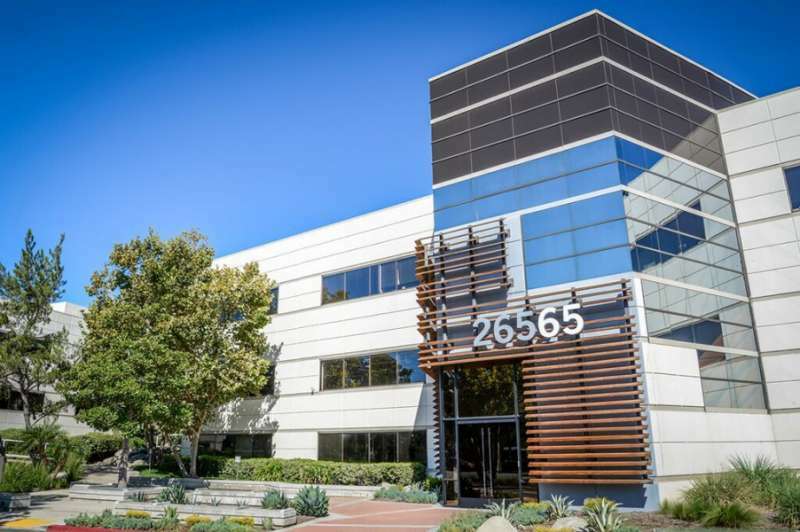 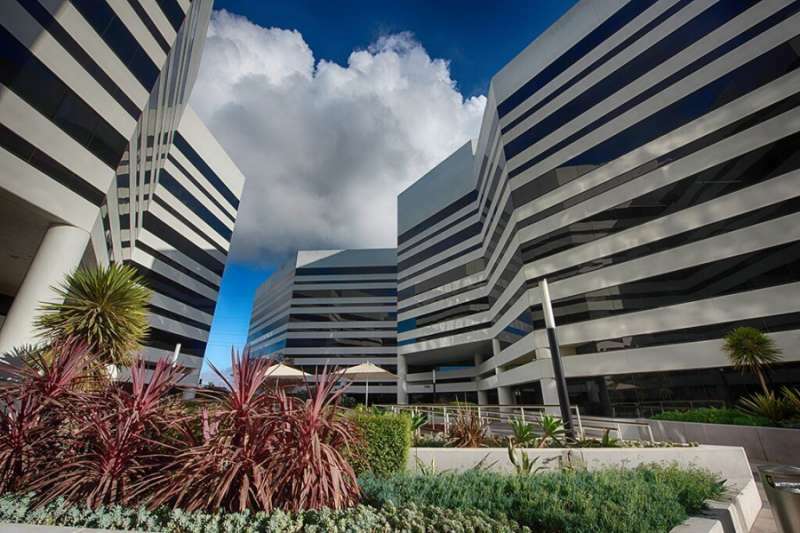 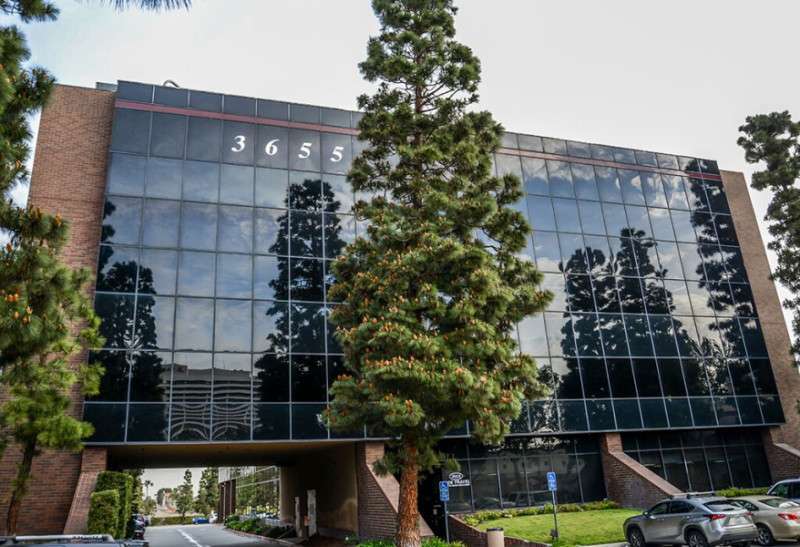 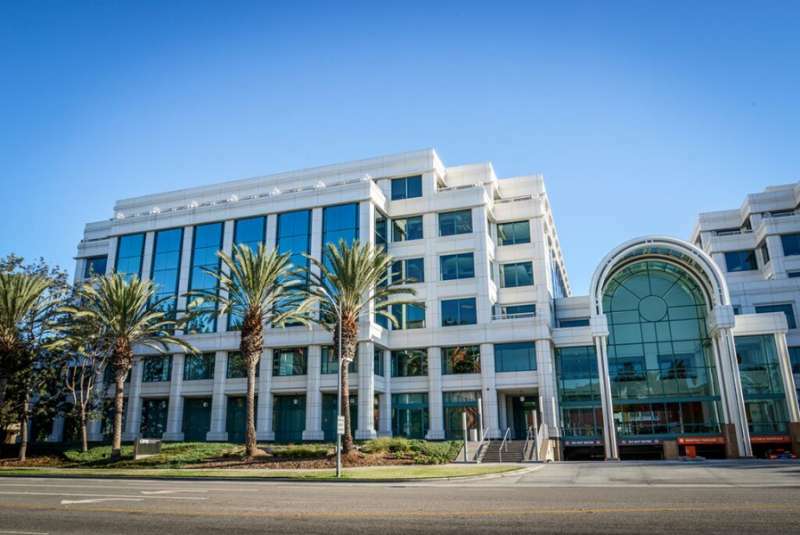 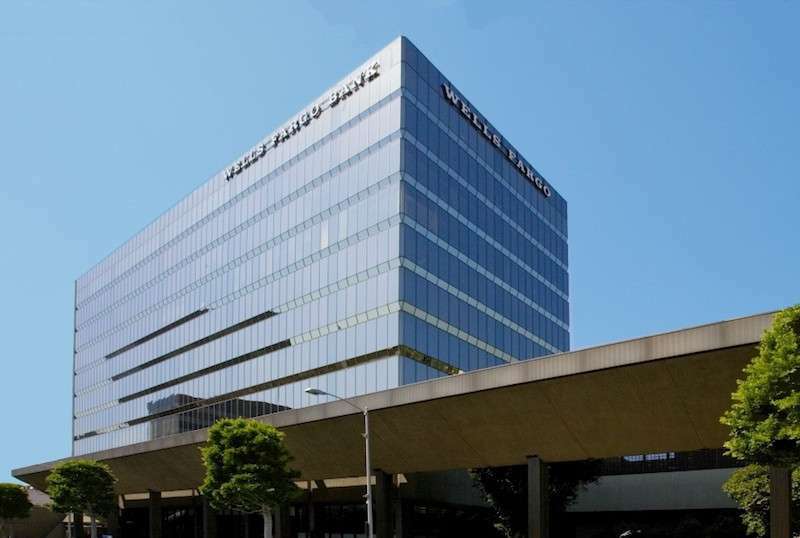 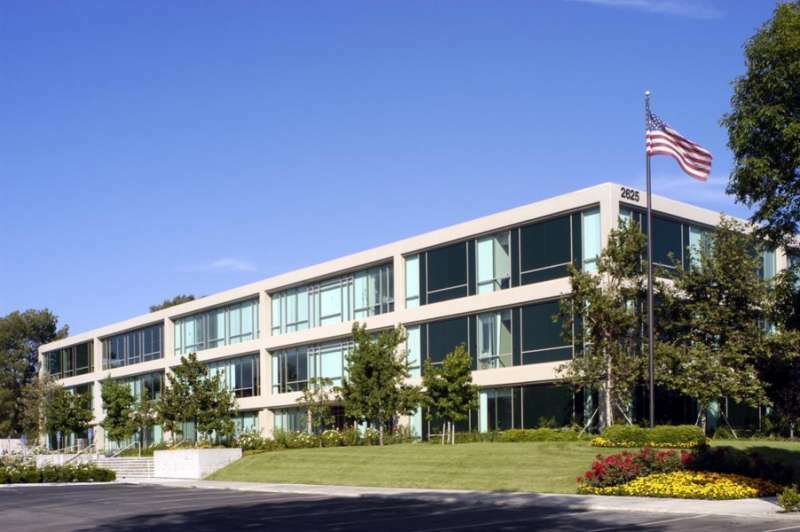 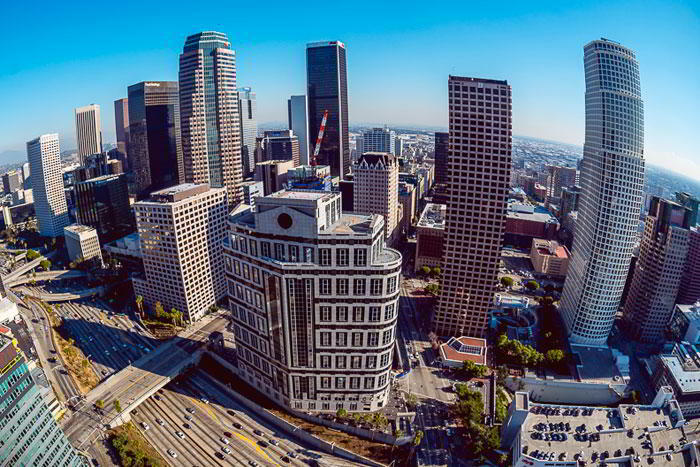 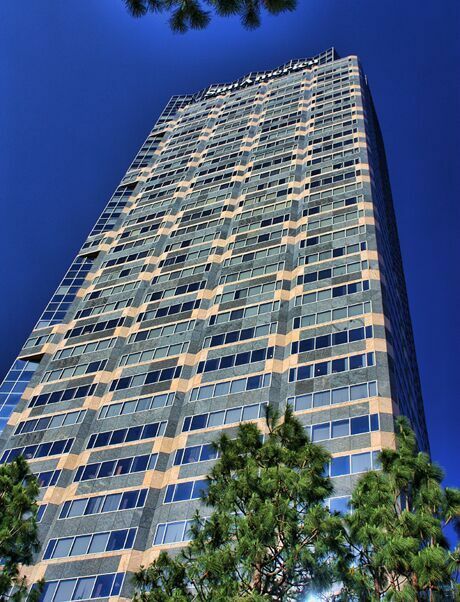 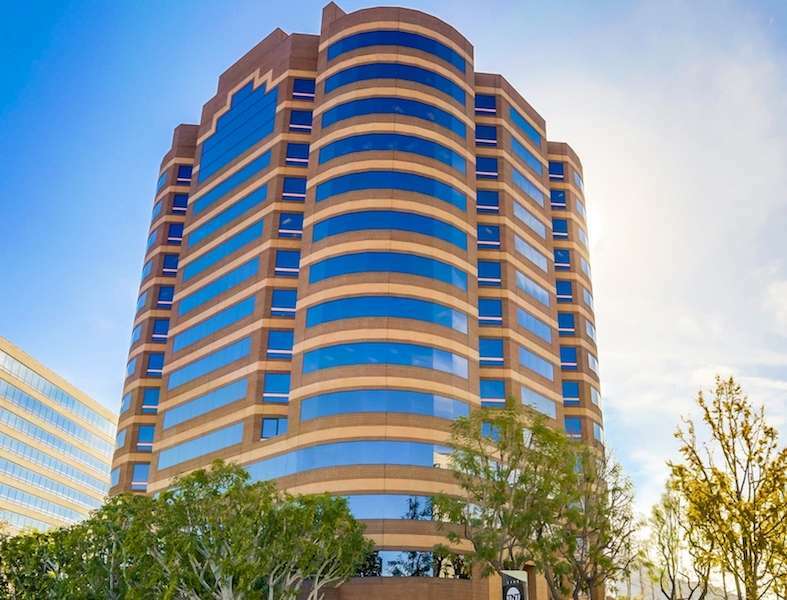 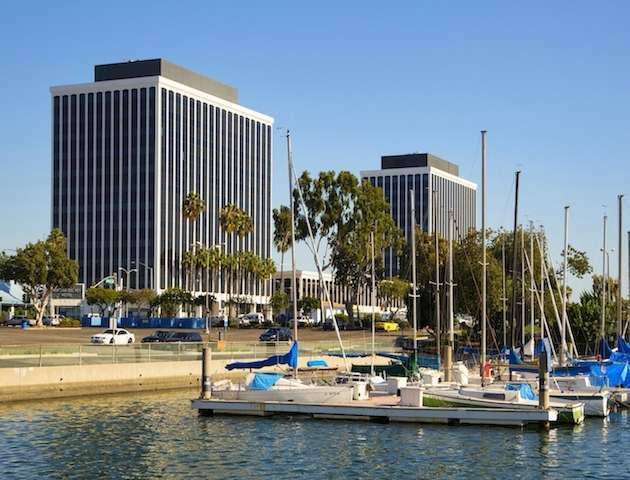 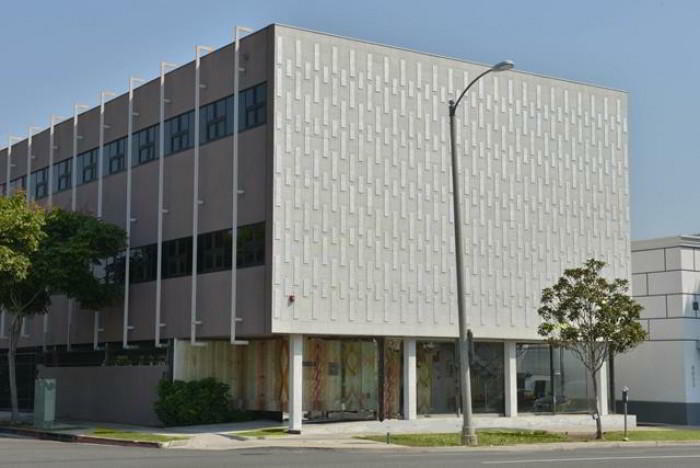 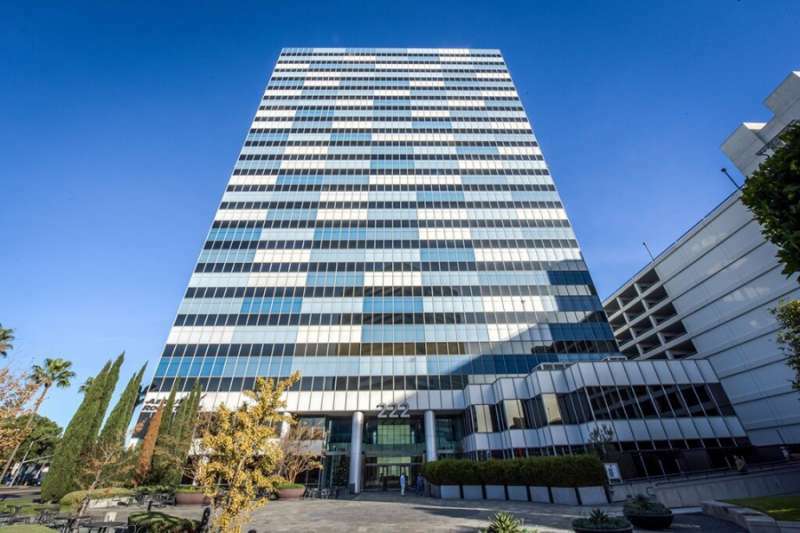 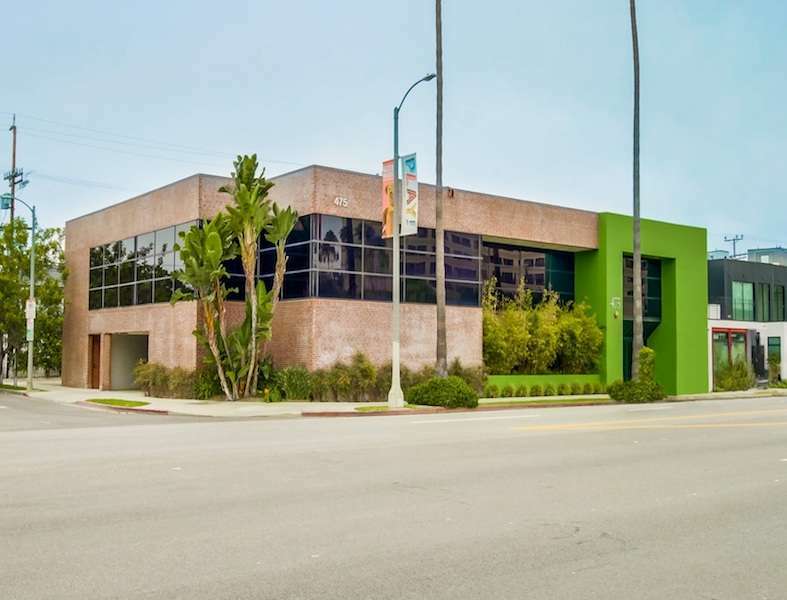 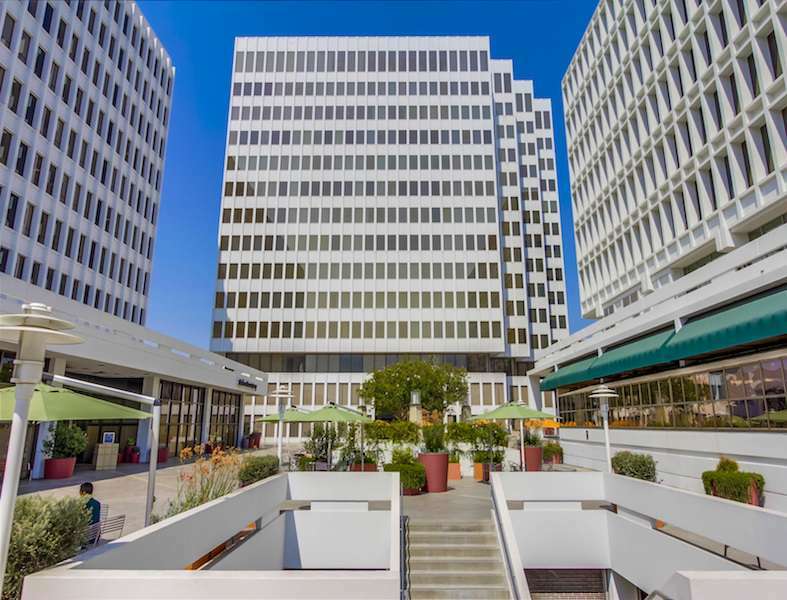 Need a recognizable business address in Encino? 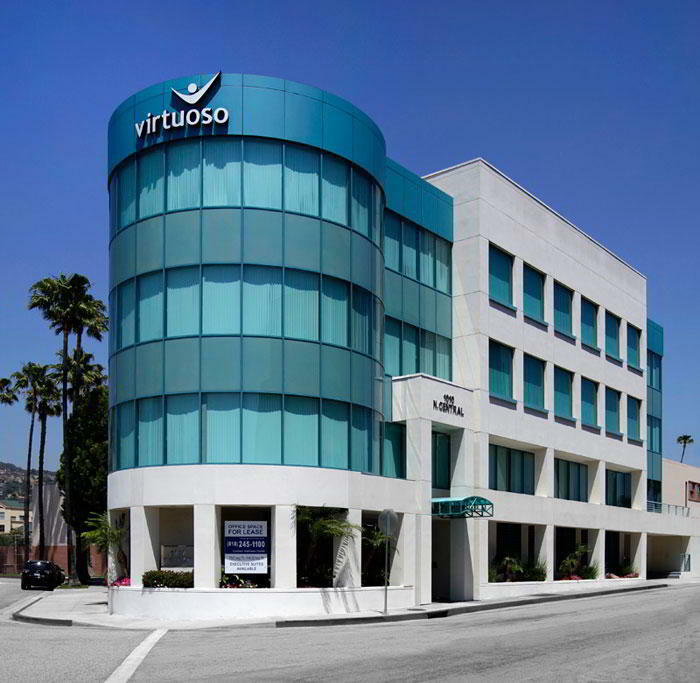 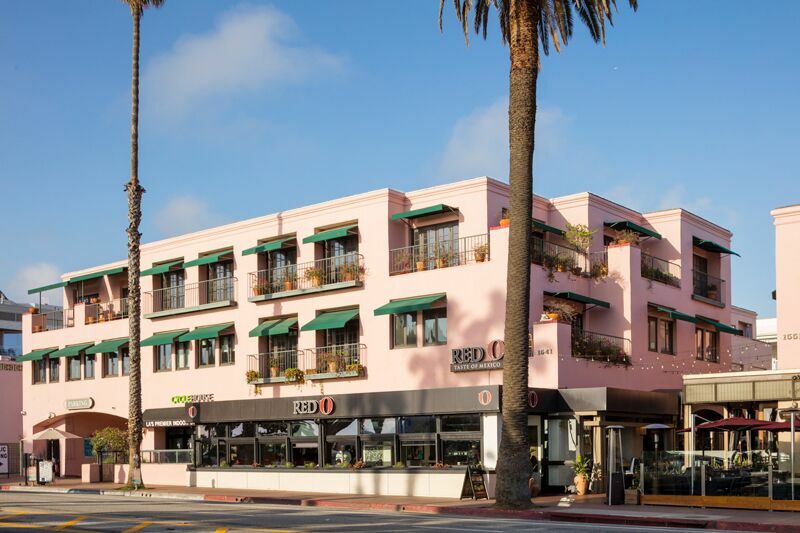 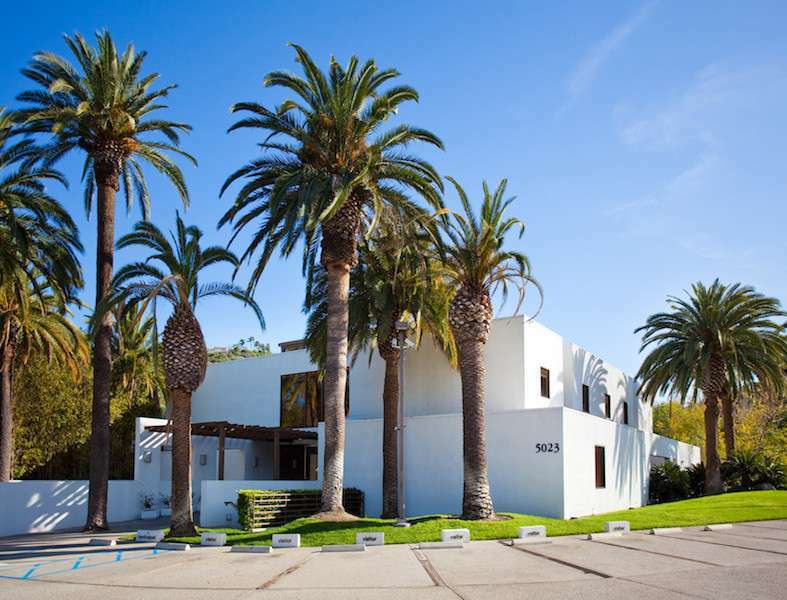 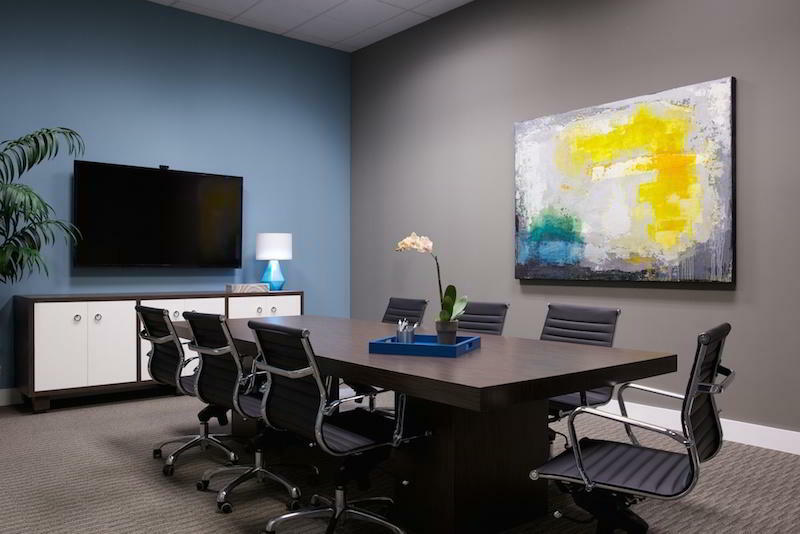 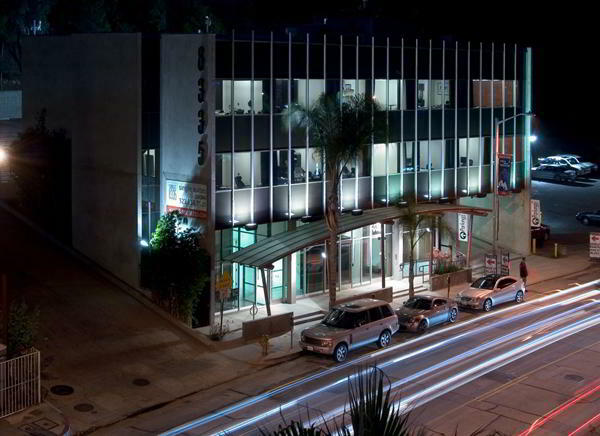 Our Ventura Boulevard virtual office is certain to make your business stand out. 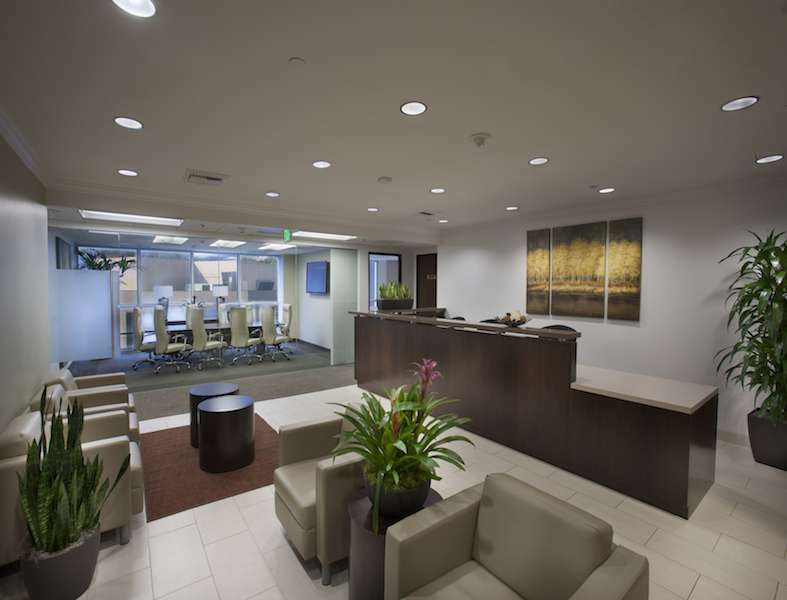 Make a lasting impression on colleagues with our professional Live Receptionists to ensure you never miss that important call. 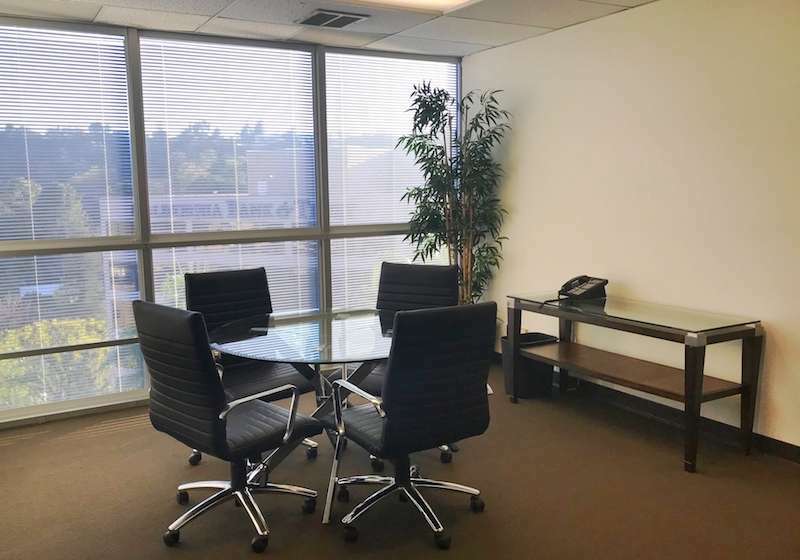 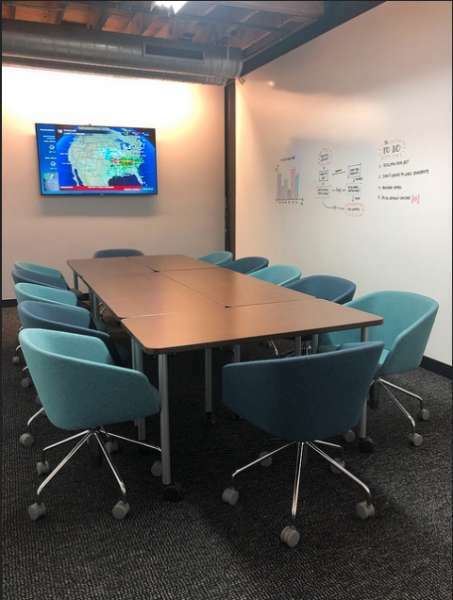 Along with a well-known business address, clients have access to personalized phone numbers, coworking spaces, as well as mail forwarding and handling. 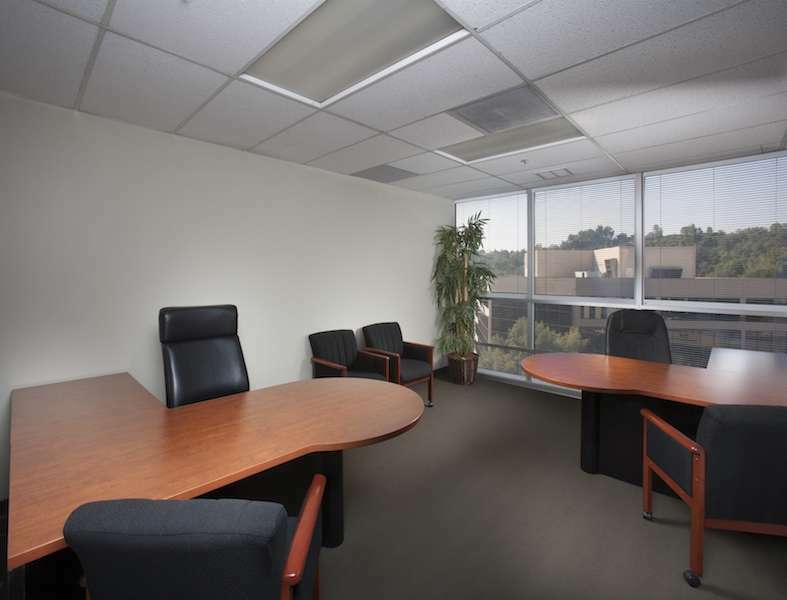 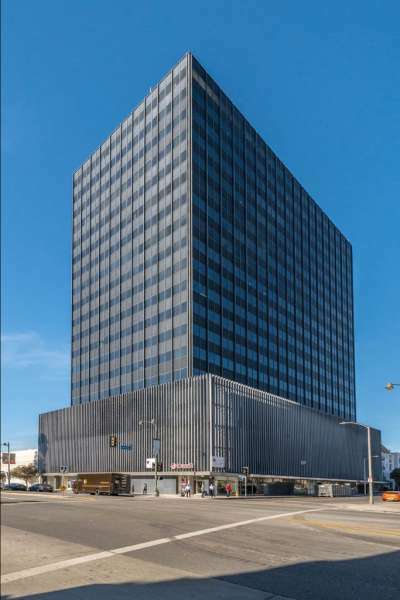 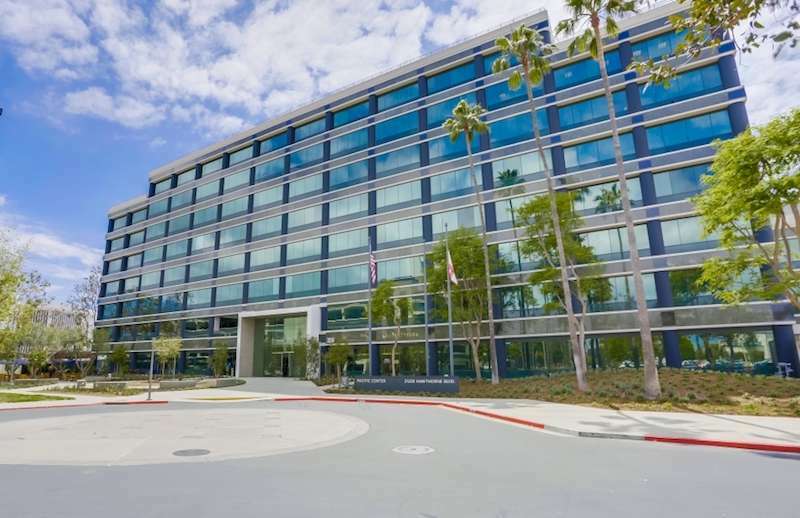 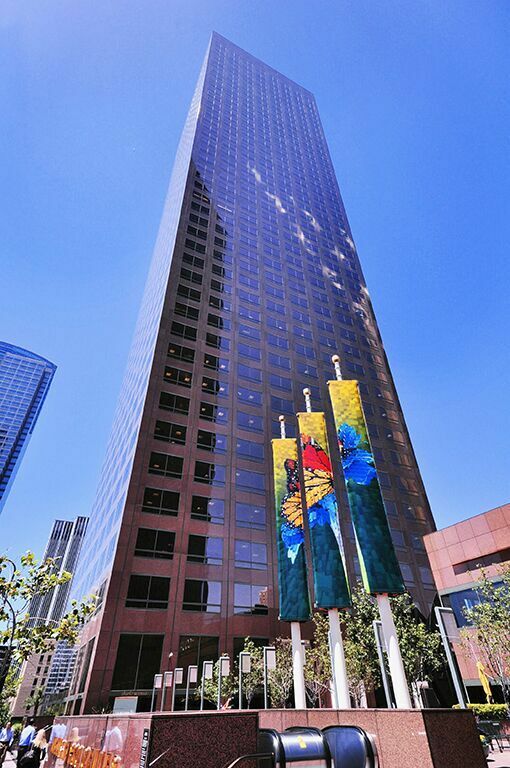 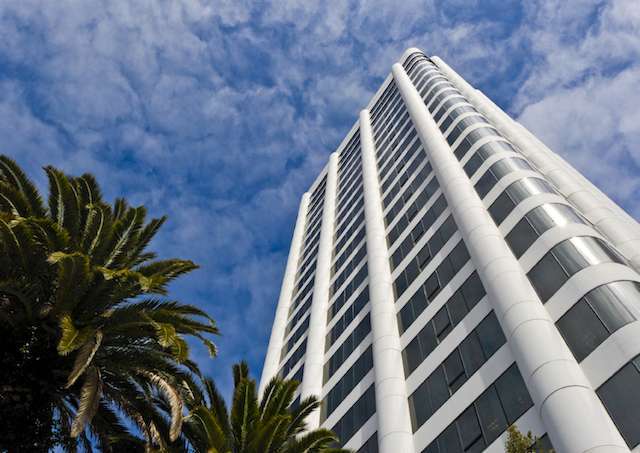 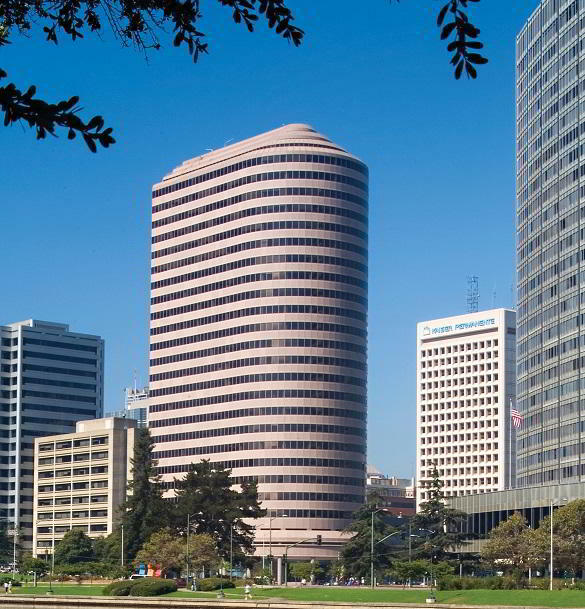 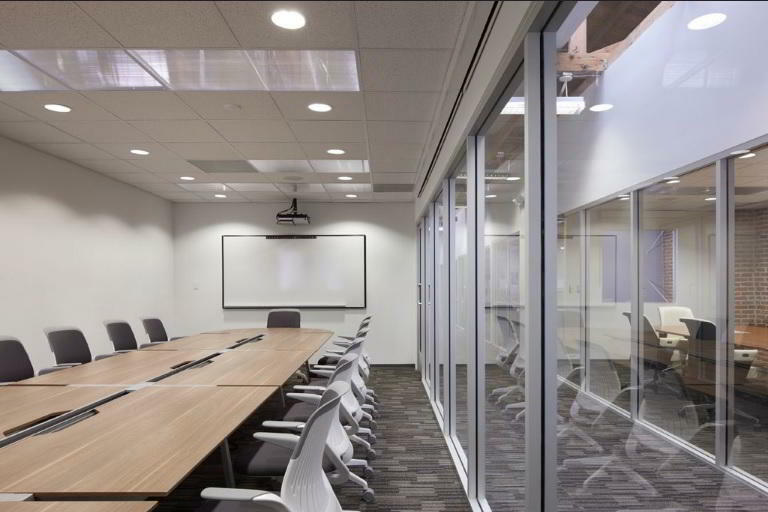 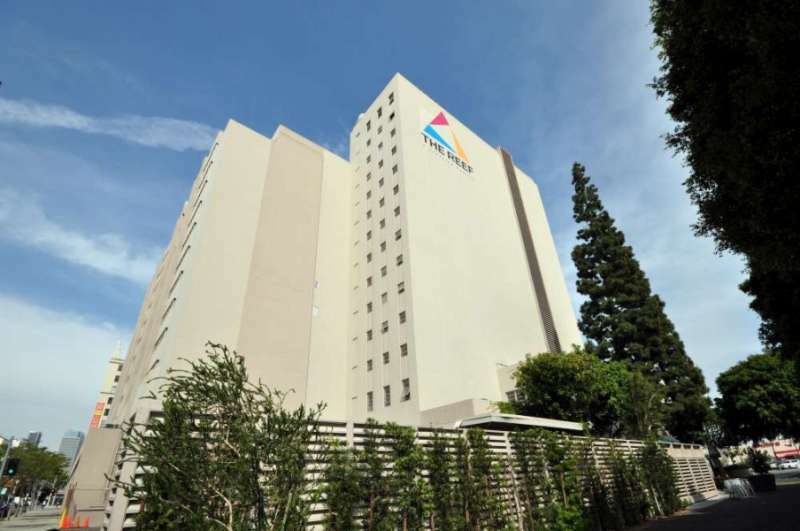 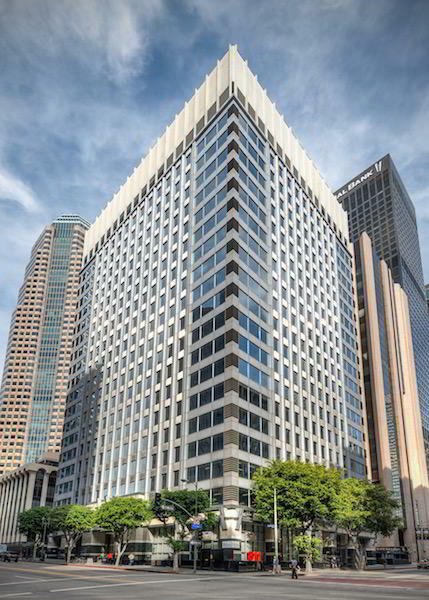 Enjoy on-site amenities such as 24 hour access to numerous fully-equipped offices, meeting rooms, and more.